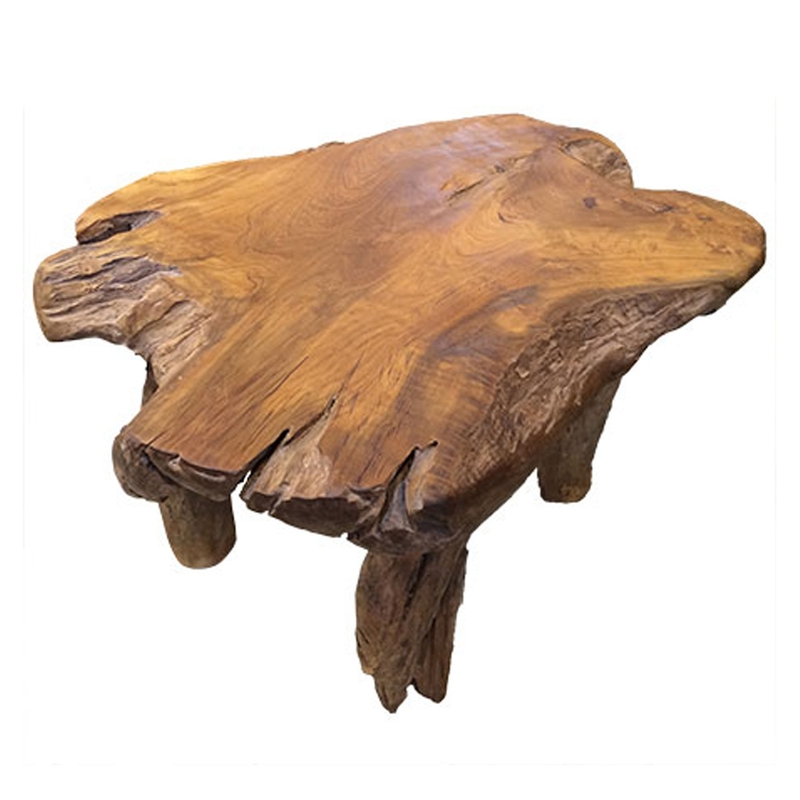 Introducing this beautiful Teak Root Coffee Table Rustic. This piece has a gorgeous design that's very unique, as well as very stylish and charming. This piece is created from a teak root material, given a rustic style which enhances the distinctive and modern style.